The fellowship interview is the most important factor in the fellowship match process. Practice with the most experienced and established medical educators in the industry. We have helped hundreds of fellowship applicants successfully match! *Note: There is currently no availability for assistant professor mock interviews for fellowship. Professor level services are available. Detailed MedEdits’ questionnaire will be sent to student upon registration. One hour mock interview includes. ◦ MedEdits faculty will review the questionnaire and application materials prior to session. ◦ Verbal feedback of interview questions during session. ◦ Written feedback of session after session with be sent to the student. Collaborative workspace. After you sign up, MedEdits will set up a personalized online collaborative workspace. This will allow the student to communicate with the MedEdits team effectively and efficiently. Login instructions will be provided upon registration. Check availability and/or schedule a session(s). 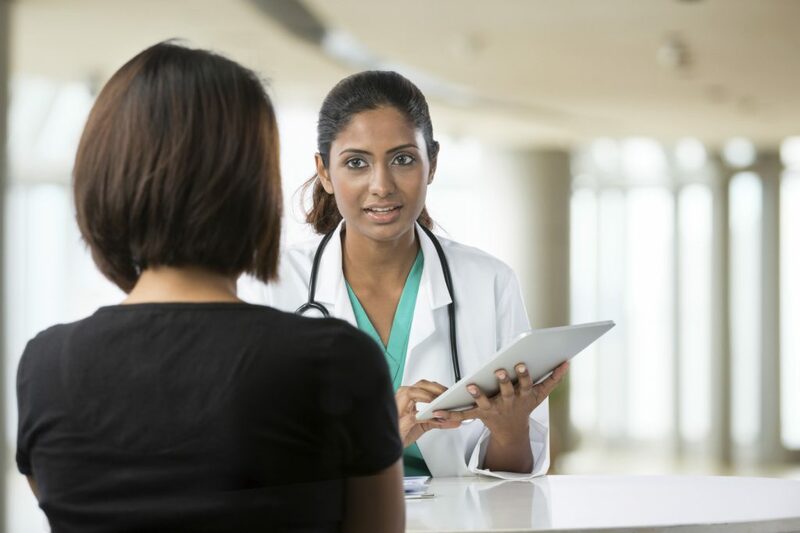 It is very important, regardless of your academic success, that you have a superb interview experience when applying for medical school, residency, or fellowship. Whether you need practice answering basic interview questions such as, “Can you tell me about yourself?” or more difficult ethical questions, your MedEdits consultant will help you feel confident on interview day. After a thorough review of your background information, you will have a 60 minute one-on-one mock interview session via phone or Skype. Not only will we advise you about how to answer questions, but we will also suggest which topics distinguish you as a candidate and how to ensure that these topics are addressed during your interview. We can also hold multiple mini and school/program-specific interviews. 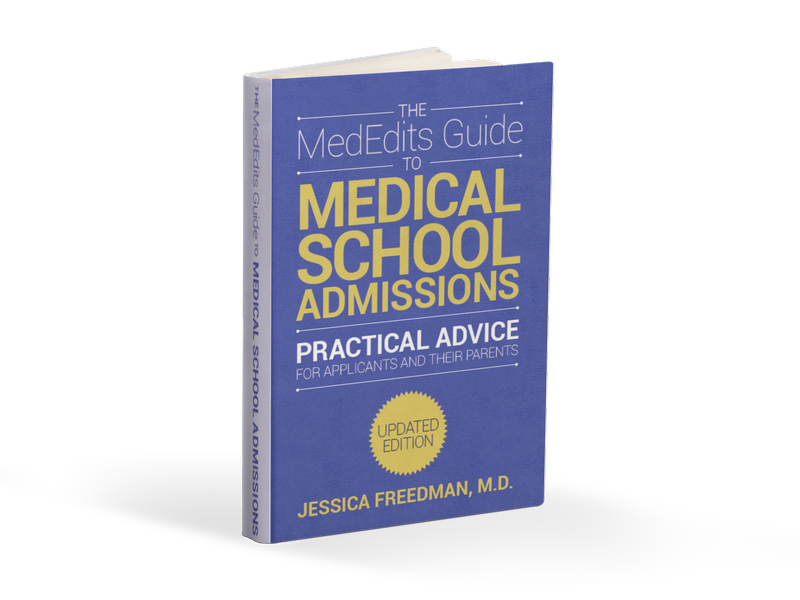 As former fellowship and residency admissions officers, we have an inside understanding of the different styles of interviews and the answers that residency admissions committees are seeking. MedEdits consultants helps applicants formulate answers to difficult questions including those about flaws in the application. We will tell applicants what to expect on interview day, the best time in the process to interview and will coach applicants about proper interview etiquette. We provide applicants with personalized feedback after mock interviews. 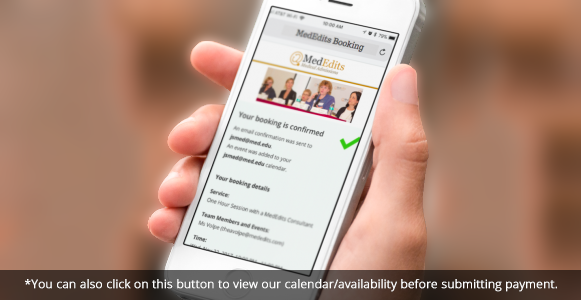 Schedule your session with a MedEdits Consultant via the scheduling links below.